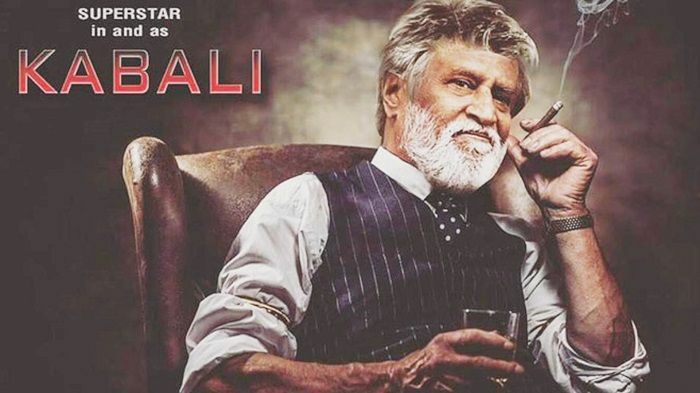 The teaser of the much awaited Rajinikanth film, Kabali, is all set to release in March. The Thalaiva will be playing the role of a don based in Malaysia. The first look of the film released to an amazing response from viewers. Kabali also stars Radhika Apte, Nassar, and Dhansika. The shooting schedule of Kabali has ended and the cast is back from Malaysia. The female lead of the film, Radhika Apte, took to Twitter to confirm the news. "And............ it's a wrap! #Kabali #Thalaiava. Actress Dhansika will be playing the role of a drug addict in the film. According to insider reports, the teaser of Kabali will be out in the first week of March. However, producer Kalaipuli S Thanu stated that teaser will release anytime in March. The film was supposed to release in April but has been postponed due to Tamil Nadu Assembly Elections which will be held around the same time. The makers are yet to take a call on the new release date.